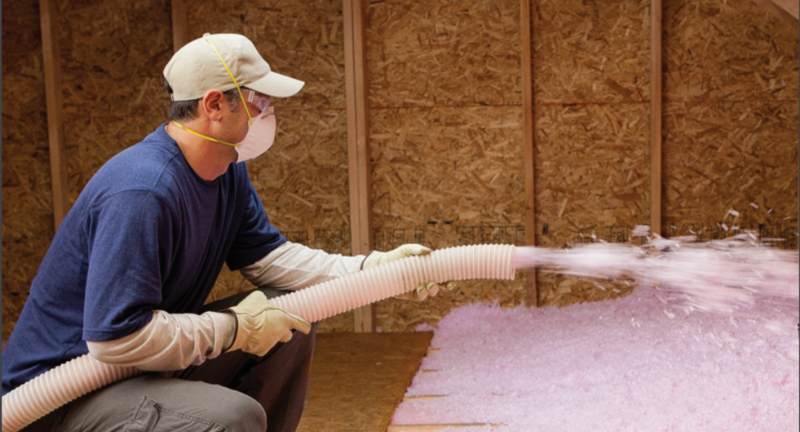 Owens Corning Sales, LLC (“Owens Corning”) will increase its prices 9% in the United States on all Loosefill insulation products effective with shipments on or after March 26, 2018. To avoid any confusion, should we change price son any other insulation products, we will do so through a separate communication. Order confirmations for full truckload orders with an assigned ship date prior to March 26, 2018 will receive current pricing. Less-than-full truckload orders subject to consolidated shipping on or after March 26, 2018 will receive the increased price. We will maintain fuel surcharges per the previously released schedules. New price sheets will be issued by March 12, 2018 and your area sales manager will review the updates with you. Please reach out to your Owens Corning sales representative should you have questions. Thank you for your continued support of Owens Corning.